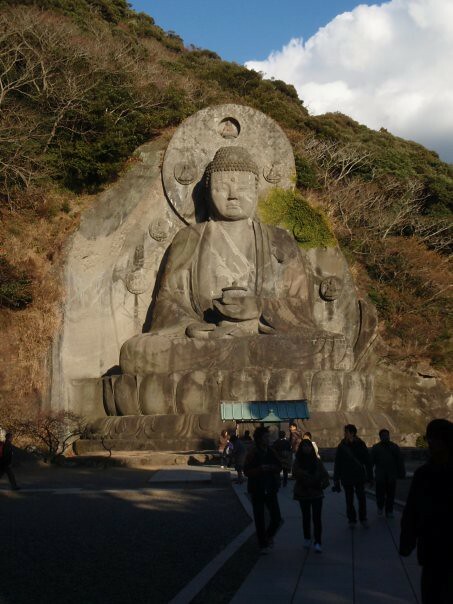 Mount Nokogiri in Japan’s Chiba Peninsula is home to not only Japan's Biggest Buddha but also has another hundred feet Buddha and about 1500 statues of Buddhist saints carved in late eighteenth century. Just a two hour train ride from Tokyo Station is Hama-Kanaya station, which is at the base of Mount Nokogiri (meaning Japanese Saw tool because of its shape) Mountain. From the station is a healthy 2 hour plus hike up winding paths to the top. One thing you’ll notice as you ascend is the peculiar shape of the cliff faces. 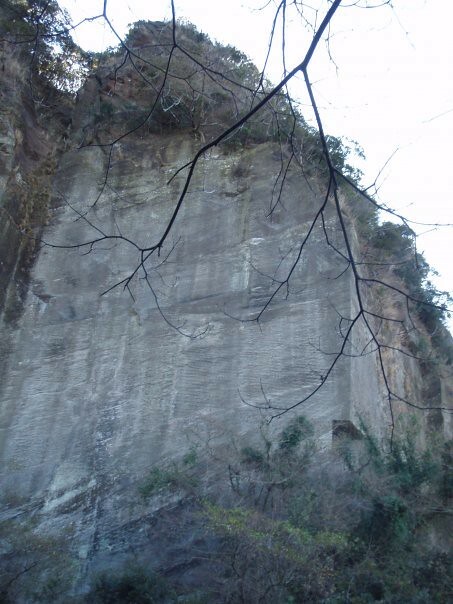 The cliffs have flat faces which don’t occur in nature because they had been cut by Japanese peasant stonecutters three centuries ago to supply stone to Edo-Castle (In Tokyo). 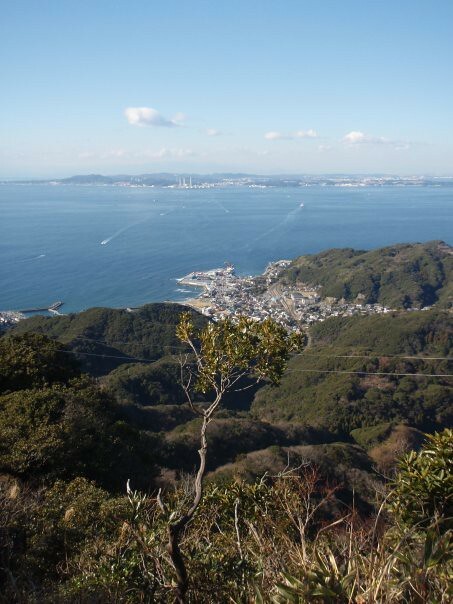 From the top of the mountain (329.5 metres) you’ll have a panoramic view of Tokyo Bay, as well as the port of Japan’s second largest city, Yokohama. As you descend, you’ll eventually reach the "Hyaku Shaku Kannon" (Hundred Feed Buddha), which was built in remembrance of fallen soldiers of the second world war. 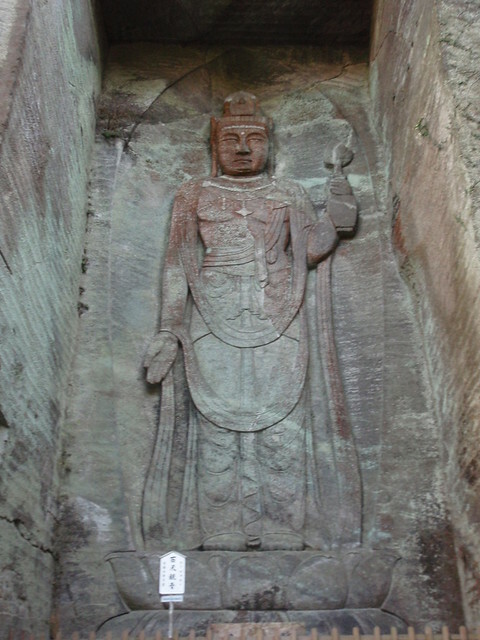 It’s an immense relief carving of a Buddha figure that stares down all who pass. 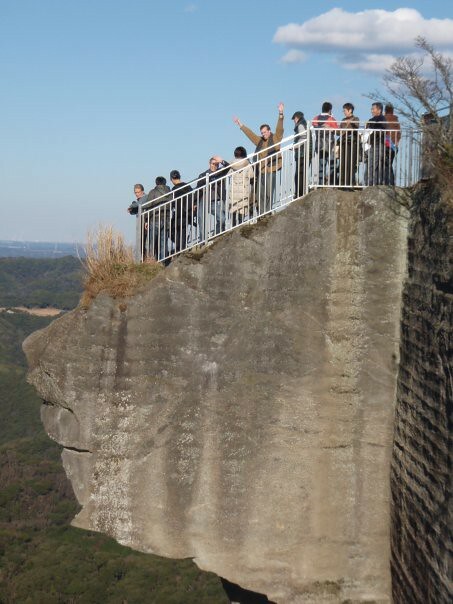 You can climb up above the Buddha statue and test out your vertigo by walking out onto the cliff precipice known as "Peering into Hell" just above the relief statue. Thankfully, the precipice is surrounded by a pretty sturdy fence. As you keep descending along the trail, you’ll reach the 1,500 Rakan Statues (or 1,500 Arhats as they’re sometimes called). 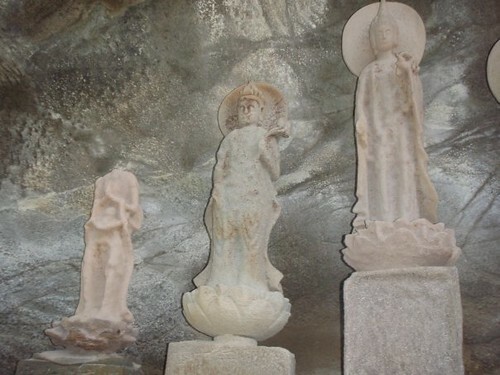 Each statue is a representation of a Buddhist saint, and every single one of them has a different expression. 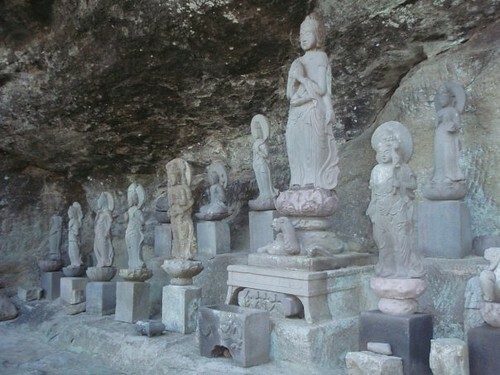 The statues were sculpted by Ono Jingoro Eirei and his 27 apprentices over the course of 21 years (completed in 1783). As you can see from the pictures, the centuries of erosion have taken their toll on some of the statues, although others have managed to stay well preserved as they were placed under overhangs. If that wasn’t enough, Eirei decided it would also be fun to carve what is to this day the Biggest Sitting Buddha statue (31.05 metres tall) which was also completed in 1783. At the end of the trail, you’ll see the Nihonji Daibutsu (Nihonji is the name of the temple grounds. Daibutsu means ‘Big Buddha’). The temple area is currently maintained by Zen monks of the Soto sect. *This post is based on the personal knowledge of the guest author Kenji Crosland. Thank you Kenji for writing this informative post.